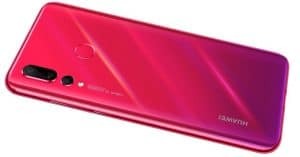 Realme 3 Pro: SND 710 chipset, dual 48MP cameras for CHEAP PRICE! 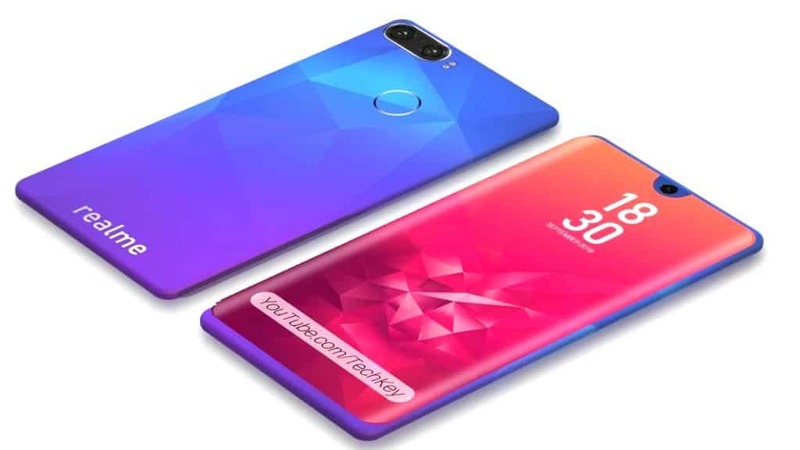 According to the latest report, Realme 3 Pro is coming with dual 48MP cameras, 6GB RAM for a super affordable price. Keep on reading for more details! OPPO sub-brand Realme is set to announce an upcoming phone later this month. 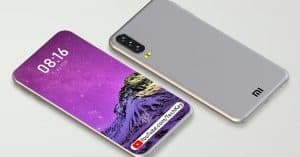 Recently, Realme CEO Madhav Sheth has started teasing the Realme 3 Pro on Twitter, showing the camera samples. Now, he also tweeted about playing Fornite on this phone. He could be alluding to the new 60fps mode that was Epic Games enabled earlier this year. Let’s see what Realme 3 Pro specs can pack below! As for the hardware department, the Reame smartphone gets power from the mid-range Qualcomm Snapdragon 710 chipset. 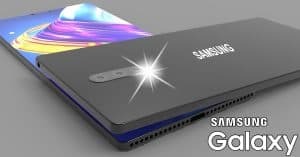 Furthermore, this phone comes in three variants: 4GB RAM/ 32GB ROM, 4GB RAM/ 64GB ROM, and 6GB RAM/ 64GB of internal storage. Additionally, the Realme device can be expandable up to 256GB via a MicroSD card. Keeping the lights on is a decent 4000mAh juice box. This phone supports VOOC 3.0 fast charging that can fill the battery up to 75 percent in less than 30 minutes. 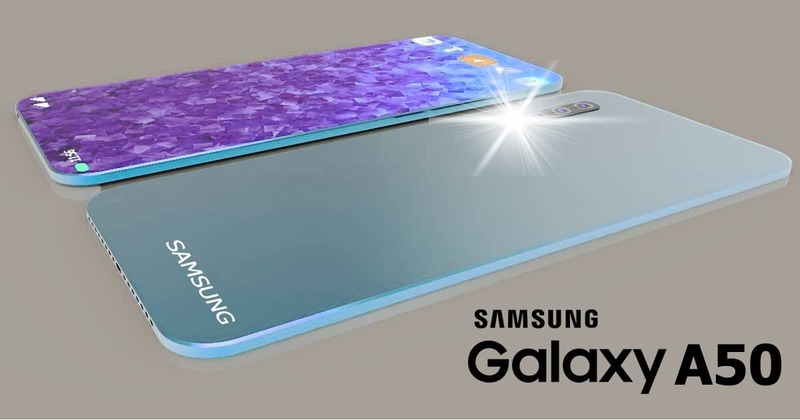 On the other hand, the Realme 3 Pro camera is going to carry a dual 48MP camera setup on the back. Meanwhile, as for taking selfies and video calling, this phone features a single 25MP selfie lens. This device comes with studio light, beautiful mode and AI mode. Whereas, the Realme phone comes running on the latest Android 9.0 Pie-based ColorOS 6.0 as the operating system. Talking about the display, the Realme 3 Pro specs feature a 6.3-inch screen with a resolution of 1080 x 2340 pixels. 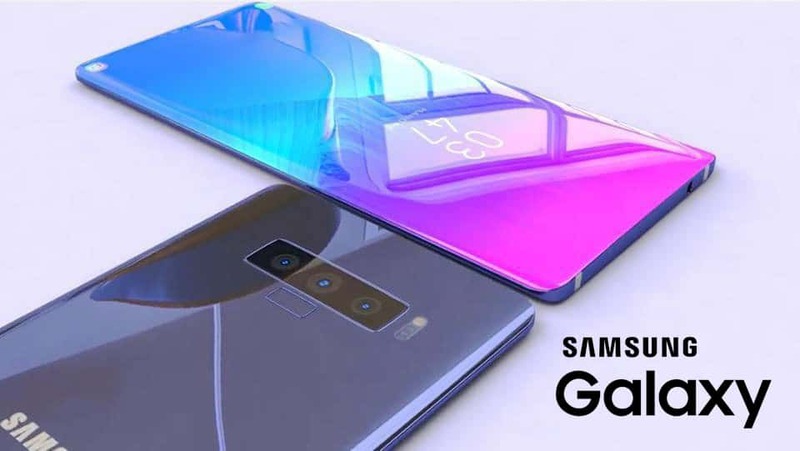 The company plans to introduce the Realme smartphone on April 22nd. 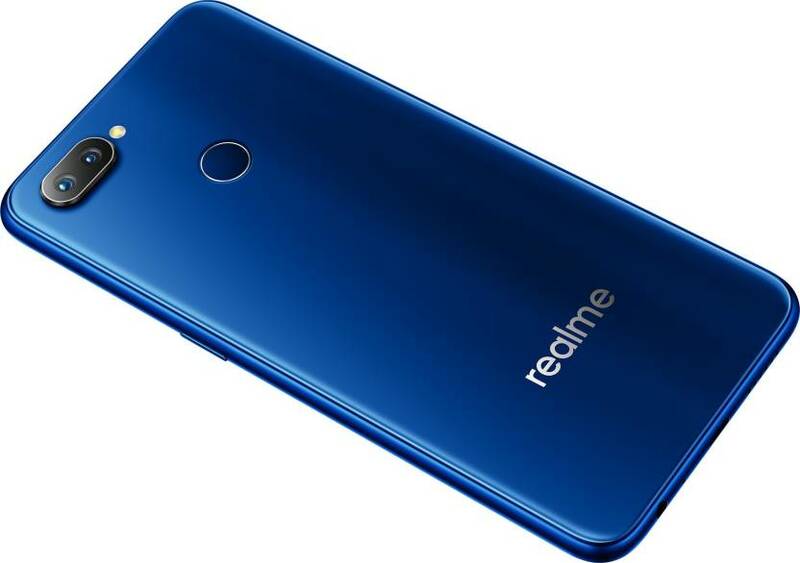 Besides, the Realme 3 Pro price should start around $274 ~ Rs. 18, 990. Stay tuned and wait for more updates!